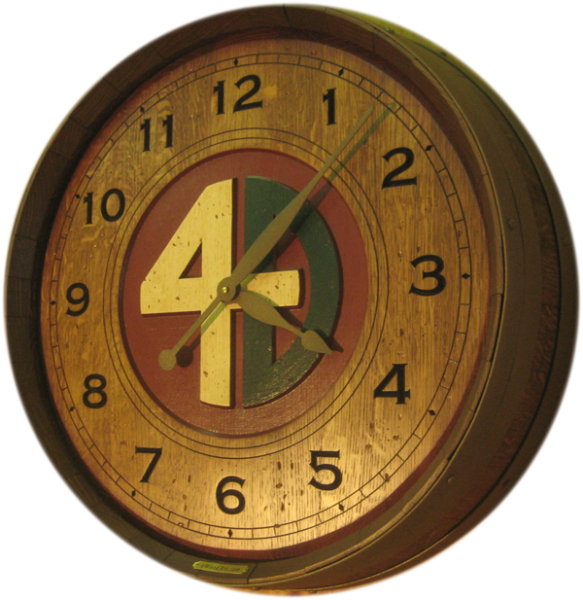 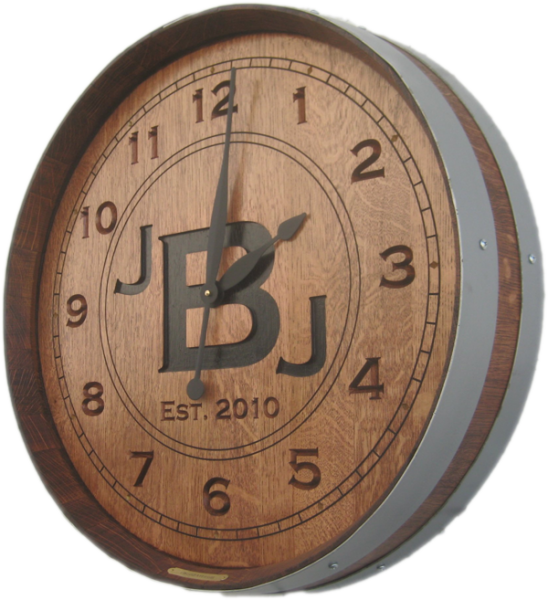 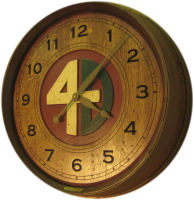 Our barrel clocks are the finest and most unique available anywhere. 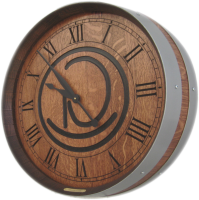 Not only stunningly beautiful but highly functional, they are the perfect piece of wine decor for your home cellar or bar. 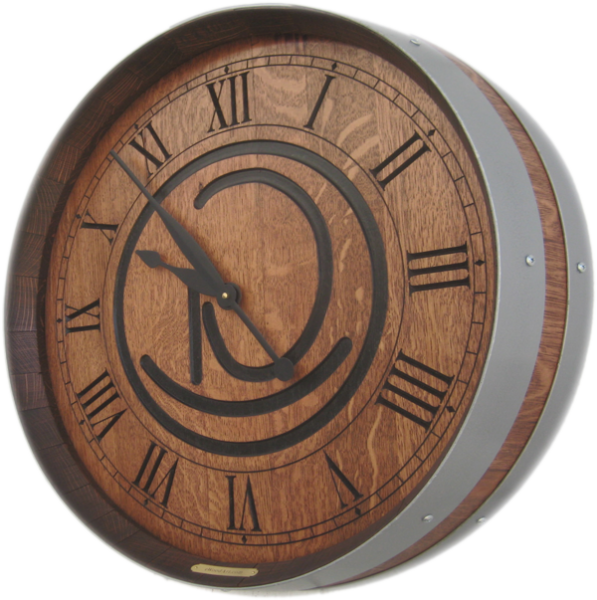 They also make an incredible gift for any wine lover. 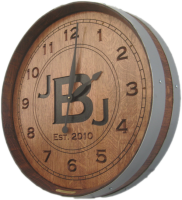 Each beautifully carved and finished piece is made to your specifications.